Melanie Hickman, a North American native, fell in love with a Spaniard and changed the path of her life. 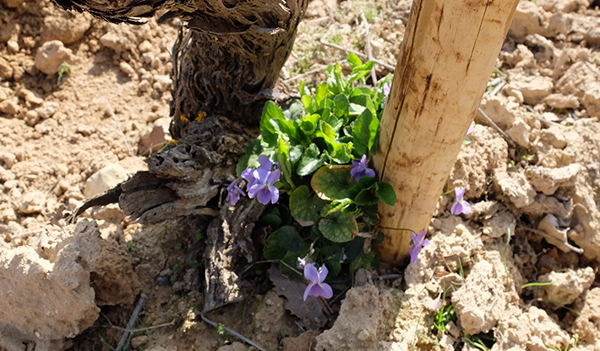 A lover of nature and wine, both of which can be found in Alava, Melanie decided to settle in Rioja Alavesa, combine her passions and convert her dreams into her livelihood by elaborating three single vineyard wines with the help of her husband, David Sampedro. Her mission is to rescue old vines with high quality grapes, convert the land to Biodynamic farming, and create single vineyard wines. Each wine is an expression of the vineyard, passion, care and dreams fulfilled. All with a focus on nature and respect for the environment. Sourced from the white limestone soils of our Biodynamic estate vineyard, Hapa. 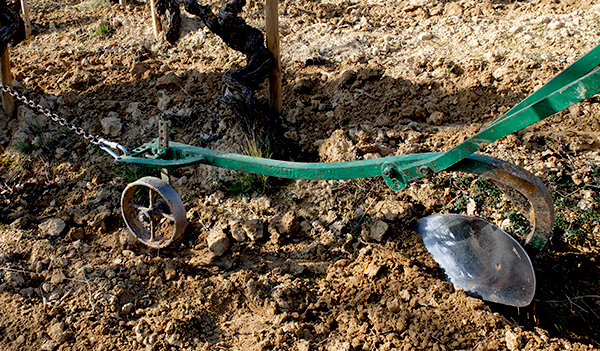 This artisanal wine is hand harvested in 10 kilo cases following a rigorous selection in the vineyard. Once in the winery, the grapes are crushed, placed in a concrete tank and undergo spontaneous fermentation with the skins for 2 months. The wine is then pressed and placed in 600L French foudres for 1 year. Sourced from a secluded single parcel located in Laguardia overlooking the viticultural border of Elvillar. A vineyard farmed following Biodynamic tenets, set on a steep sloping hillside and worked by hand with horses due to its difficult to access terrain. 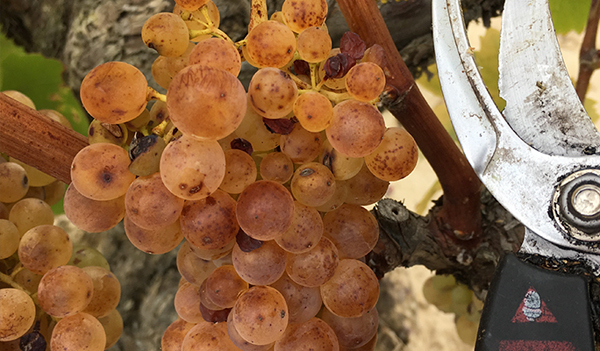 Hand harvested, the grapes are brought to the winery and the best grapes are hand selected and placed in open top barrels, approximately 40% of the stems are included, the wine is crushed by foot and undergoes spontaneous fermentation. After fermentation, the wine is aged for one year in 225 French Oak barrels.